It has not been a month since the company has launched Lenovo K4 Note, they have come up with the next iteration in K Note Series i.e the Lenovo K5 Note. Though the Lenovo K5 Note is launched in china as of now and there is no word about the launch of the device in india and other countries. 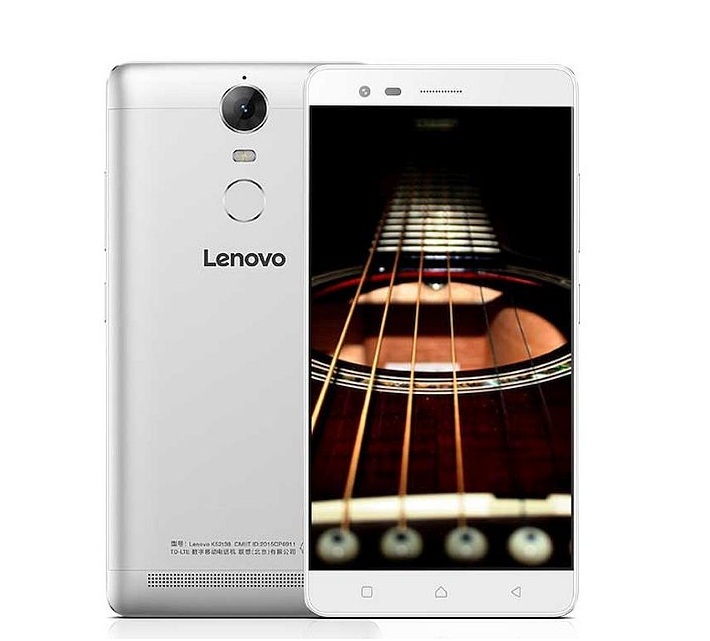 The Lenovo K5 Note sports a 1.8 GHz Octa Core CPU, 2 GB Ram, 5.5 Inch Full HD LTPS IPS display. As you can see in above comparison table the Lenovo K5 Note is better in terms of specs but it only has one downside that it has 2 GB Ram which is less compared to Lenovo K4 Note. The rest of the features of the K5 Note is similar to K4 Note. Octa Core CPU. (Media-Tek MT 6755). CPU/GPU 1.8 GHz Octa Core Media-Tek MT 6755. | GPU Mali T-860 MP2. DISPLAY 5.5 Inch Full H.D LTPS IPS Display. Resolution 1080 x 1920 pixels (~401 p.p.i pixel density). CAMERA REAR 13 MP (f/2.2 aperture). Resolution 4128 x 3096 pixels. With Phase detection auto focus & Dual LED flash. | Features: Touch focus, face detection, panorama, H.D.R, Geo-tagging. | Video Features: 1080 p@ 30 fps, H.D.R recording | FRONT/SELFIE CAMERA 8 MP. BATTERY Non-removable Li-Ion 3500 m.Ah. FEATURES Fingerprint Sensor. | Full H.D Display. | Octa Core CPU. | 4 G Support. The Lenovo K5 Note is listed on Company’s Official Website (For China) for a price tag of CNY 1,099 which is equivalent to 11,350 Rupees in India. There is no news about its availability in other countries as of now.